Cheslea directs all aspects of the business including finances, clinical and administrative operations and planning. She is an accomplished administrative professional with years of experience in coordination and management of medical specialty offices. Her knowledge and capabilities at business operations is outstanding. 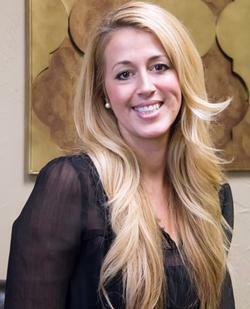 Cheslea also manages the practices for all of the providers at Psychology Specialists of Oklahoma. She ensures that the providers are properly credentialed with insurances, maintain licensure requirements and uphold professional and legal standards in their practices. Cheslea also oversees all insurance claims and billing for each of the providers. Madison is our patient services coordinator and manages the front office of our practice. In addition to reception responsibilities, she coordinates scheduling for appointments and follow-up appointments with all our providers. She has ongoing communcation with providers regarding referrals and patient concerns. Madison not only has experience in office management, but also in providing therapeutic services. 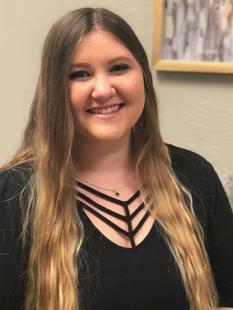 Madison previously worked as a behavioral health case manager and is certified in Oklahoma. Rachel is extremely proficient in all operations of the front office. She warmly greets patients in reception and is able to quickly address any questions or concerns. In addition to check-in and check-out for appointments, she answers phone calls, including patient scheduling and appointment reminders for all of our providers. 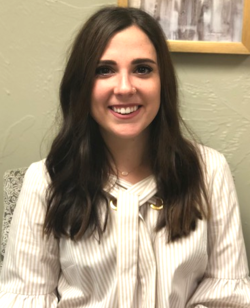 Rachel ensures that referrals from physicians, medical clinics/hospitals, and other mental health professionals receive a timely response and are scheduled quickly. She is an excellent communicator with all our referral sources and providers.